Getty Images, Inc., a major stock photography company, licenses out over 80 million still images and illustrations to creative professionals, media publications, and advertising firms alike. While Getty Images is known for fiercely protecting the photographs in its portfolio from theft or misuse, the company recently found itself on the other end of a licensing lawsuit filed against it by Car-Freshener Corporation over images that contained depictions of the Freshener’s famous Little Trees air fresheners. 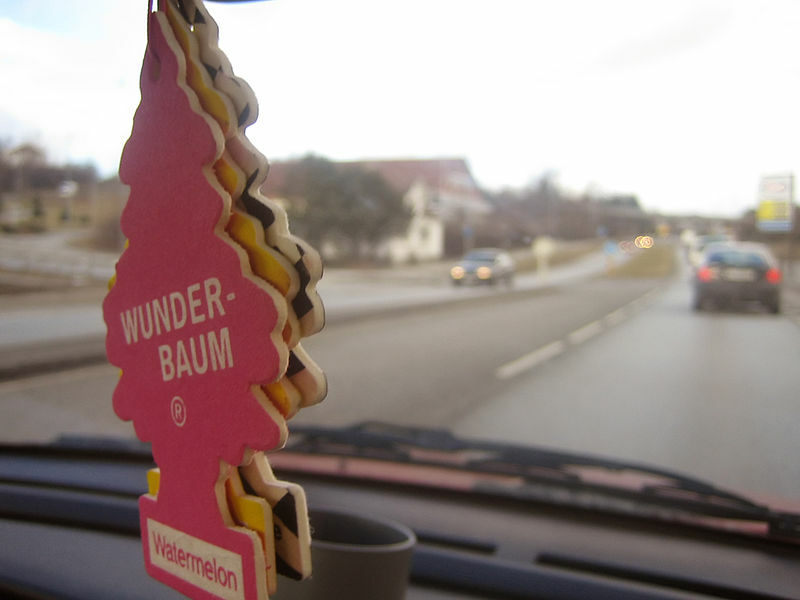 Car-Freshener Corporation holds trademarks and product configuration registrations to the specific tree shape of its ubiquitous air fresheners. The company has engaged in previous lawsuits to protect its product trademarks, including a lawsuit with Old Navy when the clothing retailer used an image of the tree-shaped freshener on a line of t-shirts. In its latest suit against Getty Images, Car-Freshener’s central claim was unauthorized use of trademarks in at least eleven images that contained an image or likeness of Car-Freshener’s product. Freshener’s claims ranged from trademark infringement and dilution of trademark to assertions of unfair competition. In response to these allegations, Getty responded with the claim that the trademarks were not used to sell their goods. As a backup defense, Getty asserted that it was protected by the doctrine of nominative fair use, which states that a company may use a protected mark of another if use of the mark is necessary to identify the product or company, and use of the mark does not indicate endorsement by the company in question. 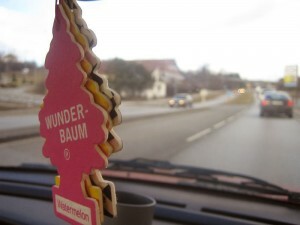 In the end, the court struck down these defenses and ruled in favor of Car-Freshener, the plaintiff. The District Court for the Northern District of New York found that Getty’s activities violated Car-Freshener’s trademark rights and diluted the distinctive quality of its brand. The court levied monetary fines against Getty Images, and established the preemptive requirement that Getty must compensate Car-Freshener for any further image sales that violate Freshener’s trademark rights. There are two interesting aspects about the court’s ruling. First, the eleven representative images presented in the case vary in their treatment of the trademarked product. Some images include an incidental cameo of one of the fresheners as part of a larger scene, while other images feature the product as the primary focus of the image. Regardless of the attention given to the air fresheners in the images, the court recognized that these various uses could violate the registered trademarks, and used this basis to deny Getty’s motion to dismiss several of the claims against it. In addition, not only did the court levy penalties against Getty for the trademark violations, but the court laid out requirements that Getty must instruct photographers and other content providers about the ownership of the intellectual property in dispute, and inform them that the property cannot be licensed for commercial use. Going forward, this case could have implications for many of the 80 million plus images that Getty currently sells to various customers. It opens the door for new claims by other trademark holders who may find their protected marks for sale within Getty’s vast portfolio. In addition, this ruling further protects trademarks from being used by others, even incidentally, and further defines the line between artistic or editorial use and profiting off of another’s trademark. * Andrew Powell is entering his second year in the JD/MBA program at Wake Forest University. He holds a Bachelor of Science in Business Management from Boston College. After graduation, Andrew plans on practicing in the corporate law or business consulting field.